This, our latest venture, is described below. 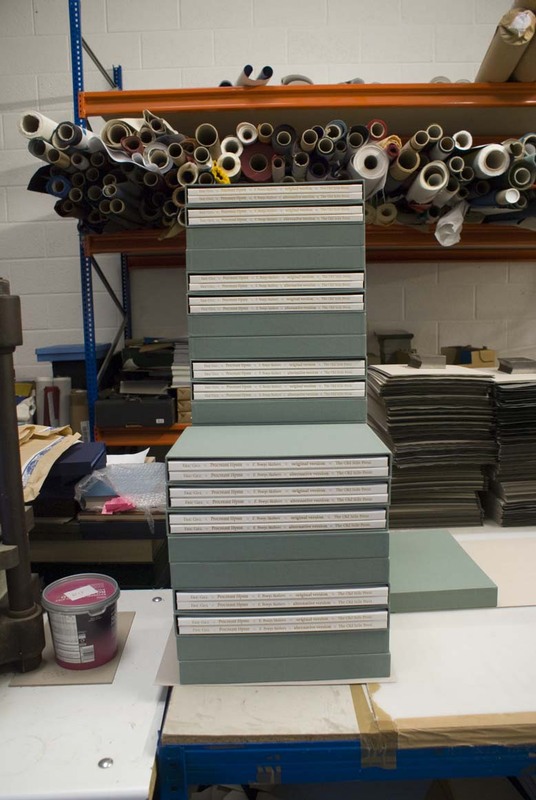 as this photograph from our friends at The Fine Book Bindery shows. already received from libraries and collectors. that there are still copies to be had . . .